Our apologies will get different responses and results based on the attitude with which we deliver them. Our income might rise or fall based on the attitude with which we work. Our relationships will deepen or delapidate based on the attitude with which we go at them. The thing is… having a right attitude is simple, but not always easy. And yet, God will help us if we ask Him to and apply ourselves to the process. 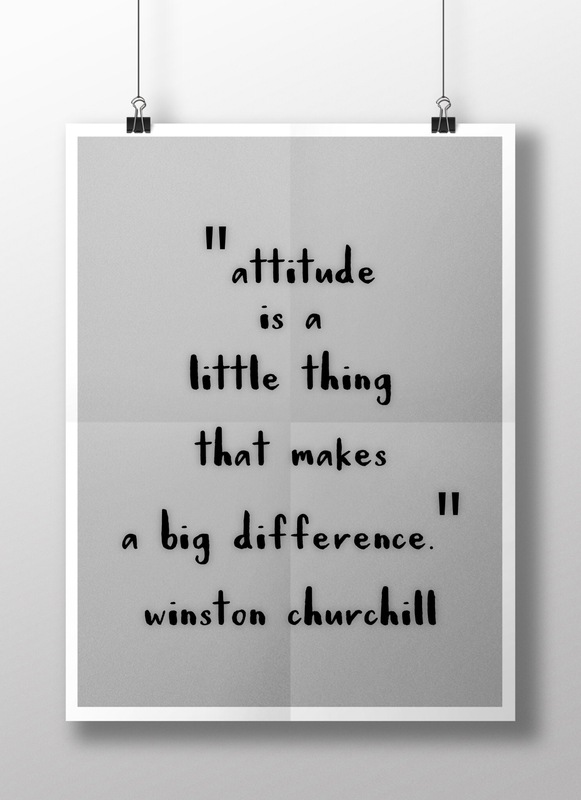 I don’t know about you, but I plan to do my best to have a great attitude this week! Let’s do this!